"Never one to shy away from a challenge, Lois is the firm’s go-to person for complicated property cases, particularly matters involving rural properties and farming businesses." With 25 years experience under her belt, Lois has family law knowledge and experience envied by many. She can expertly assist you in matters involving complex trust and corporate structures, taxation and superannuation issues. Combined with a knack for strategy, Lois translates her expertise and skill into positive outcomes for you. As one of our firm’s most sought after lawyers, Lois is also highly regarded by her peers and holds a senior level position in the local family law community. 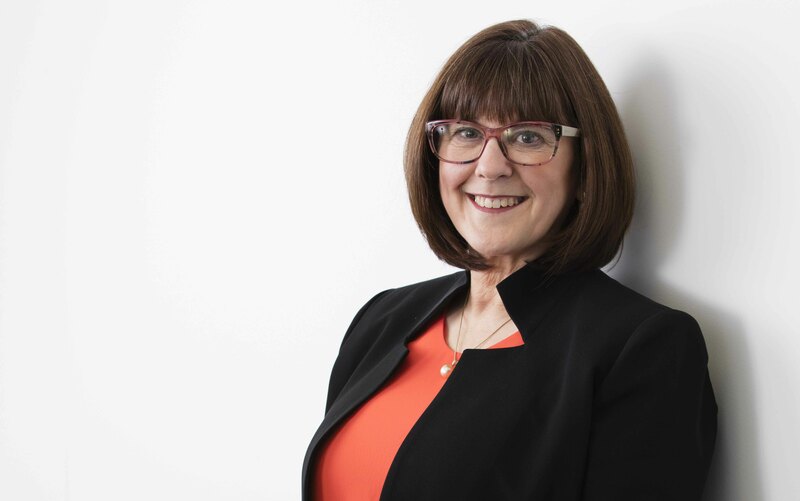 Beloved by her clients both past and present, Lois has also built strong relationships over the course of her career with accountants, financial planners, valuers and other business people across the country who, in recognising Lois’ skills, send their own clients and family members to Lois for advice and assistance. With Lois as your lawyer, you will have a committed and determined advocate guiding you through the family law process. Lois understands the stress you experience in a family breakdown and as a result, she brings compassion, patience and reassurance when working with you at each step of the way. While Lois’ niche practice areas are complex property matters, including de-facto property matters and farming cases, she also regularly acts in difficult parenting matters, both within Australia and internationally. Lois also advises the ACT Law Society through her position on the Professional Complaints Committees of the ACT Law Society. Outside the world of family law, Lois is passionate about issues confronting Alzheimer’s sufferers and their families.